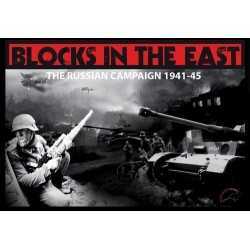 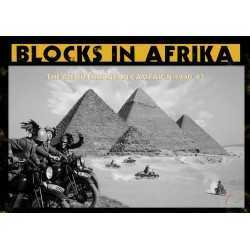 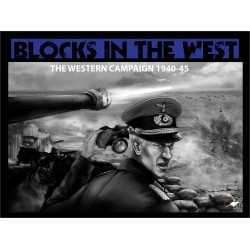 BLOCKS IN AFRIKA is a new concept game covering the whole North African campaign from 1940 to 1943. 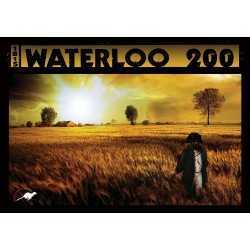 Developed on wooden blocks and cubes system, over an astonishing 87x64cm full laminated multicolor map-board, there's not any paper component, but the Manual. 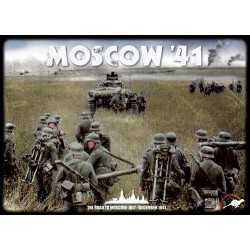 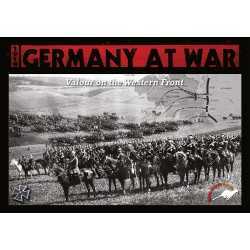 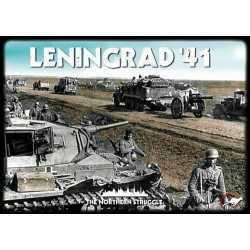 1914: GERMANY AT WAR is a light wargame covering the surprise attack launched by Germany againstFrance in August 1914. 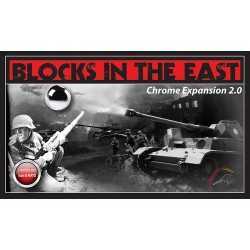 Although based on a historical event, the players in command of the two sides can modify the course ofHistory in early 20th Century Europe.